Dec Real Estate and Appraisal is your choice real estate and appraisal firm in North Carolina. 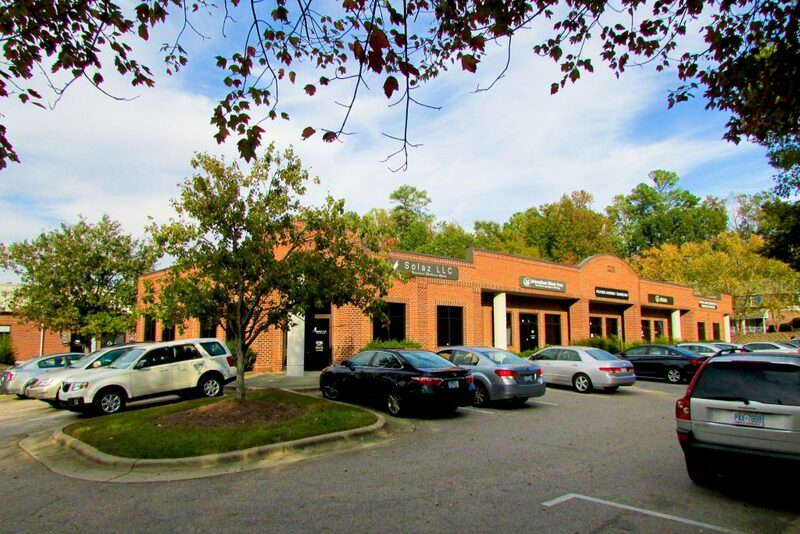 Owner, Art Dec, is a North Carolina State Certified Appraiser & Designated Member of the Appraisal Institute, and has been appraising residential and commercial real estate since 2000 with an expertise in Wake County. As a licensed real estate broker in the state of North Carolina, Dec Real Estate and Appraisal also offers buying, selling, and relocation realty services. 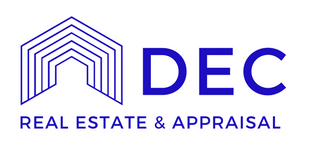 Dec Real Estate and Appraisal is your number one firm for appraising commercial, industrial, residential, and other types of properties. We are eager to help you with all of your real estate and appraisal needs in areas in North Carolina including: Raleigh, Cary, Apex, Morrisivlle, Wake Forest, Durham, Chapel Hill, and more.